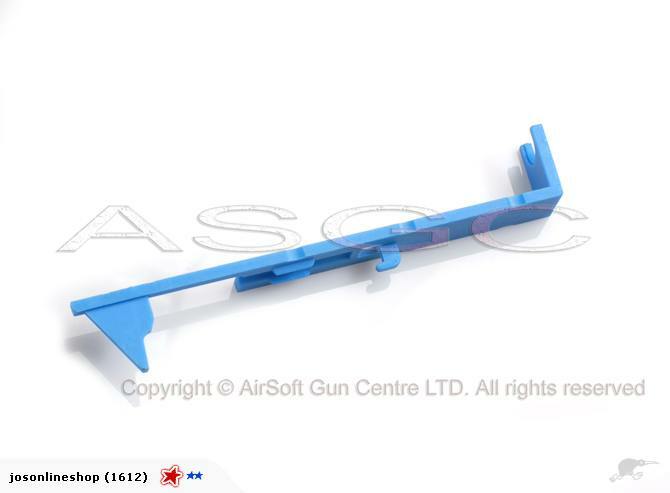 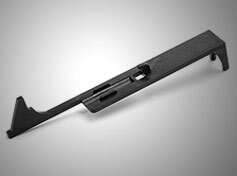 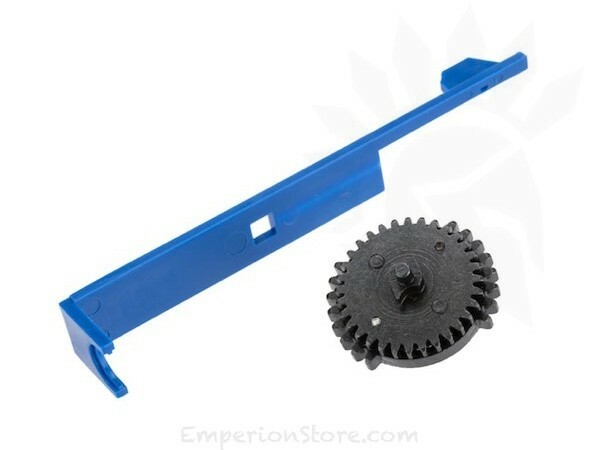 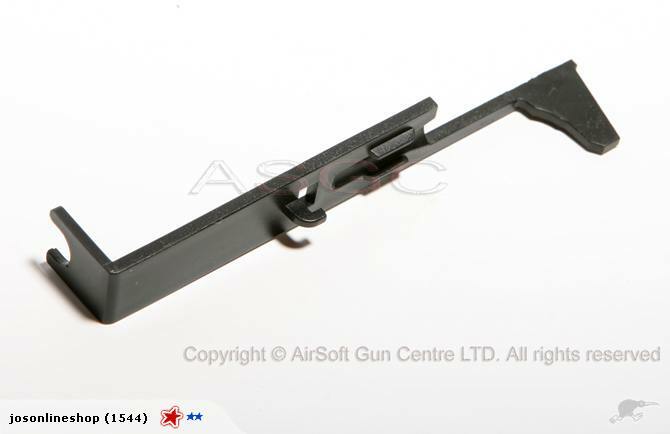 Upgrade tappet plate for Tokyo Marui Version 7 gearboxes (M14). 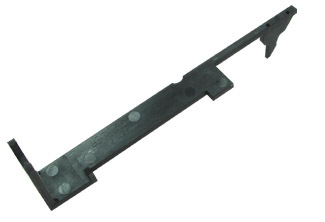 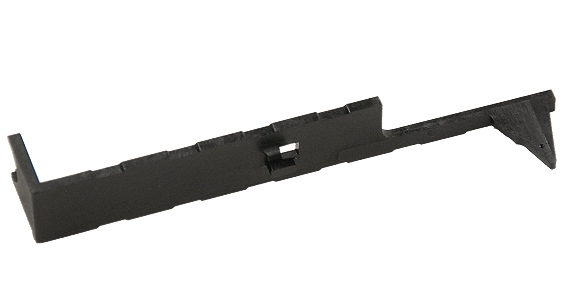 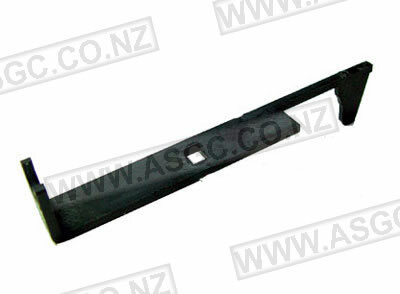 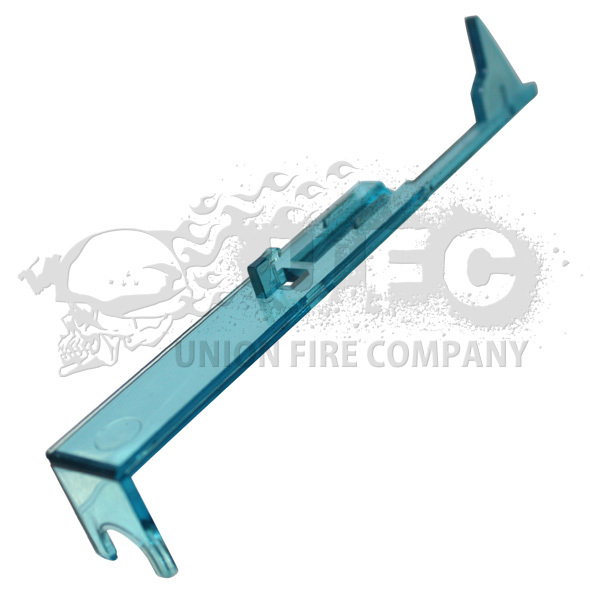 ICS L85/86 Tappet Plate Compatible with ICS L85/ L86A2 series. 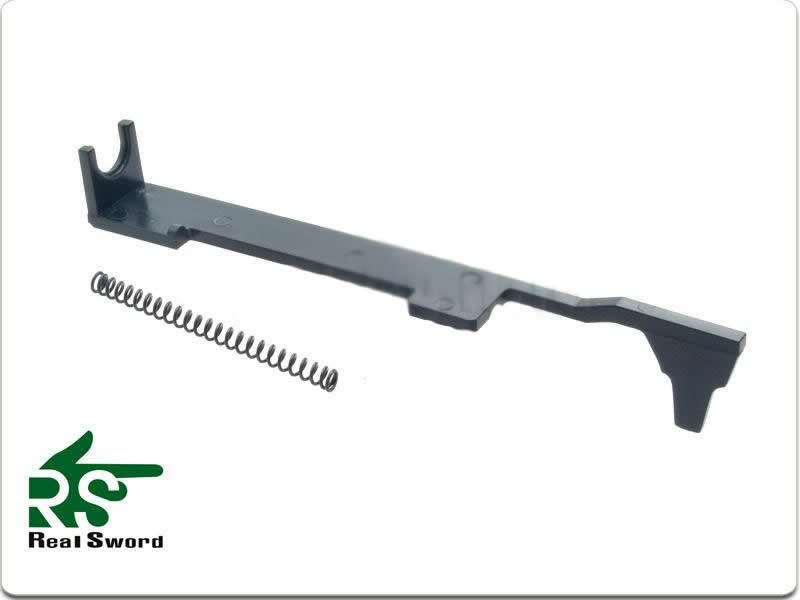 Check out my list for more ~~ Suitable For Gearbox Version 3 Only for G36/XM8 seriers Greatly Strength & Accurately Tracing Original Size.